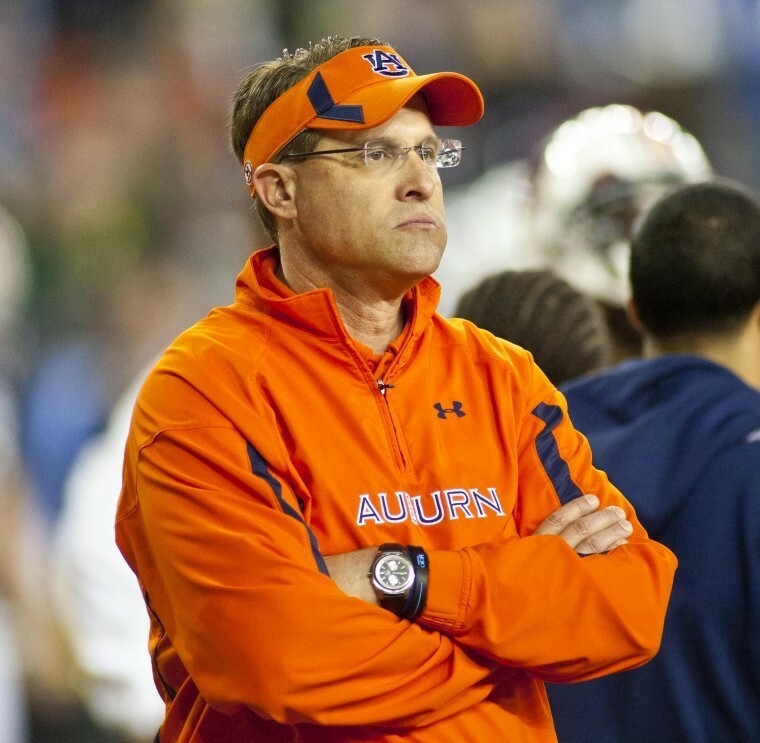 Shirts With Random Triangles: 2016 Birmingham Bowl Projections: Is Auburn Doomed to Headed for The Birmingham Bowl? Location: Legion Field, Birmingham, Al. All but two of the analysts have Auburn representing the SEC, with Memphis and Auburn as the most popular match-up. College Football Madness has Auburn going to the Outback Bowl instead, while Fiutak has the Tigers in the Belk Bowl. Conventional wisdom says go with the crowd.